What we do in our spare time! HERE LARRY & PESO WON THE CRAWFISH OPEN IN LLANO! 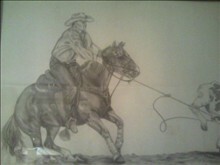 PORTRAIT OF LARRY GONZALEZ ON "CISCO"
ASK ABOUT COMMISSIONED PORTRAITS OF YOUR HORSE! 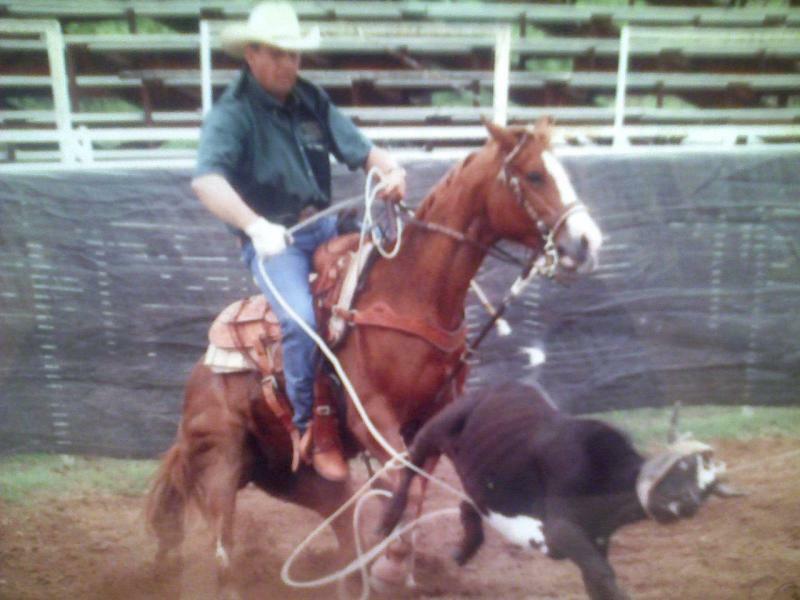 Copyright 2012 GONZALEZ CUTTING HORSES. All rights reserved.